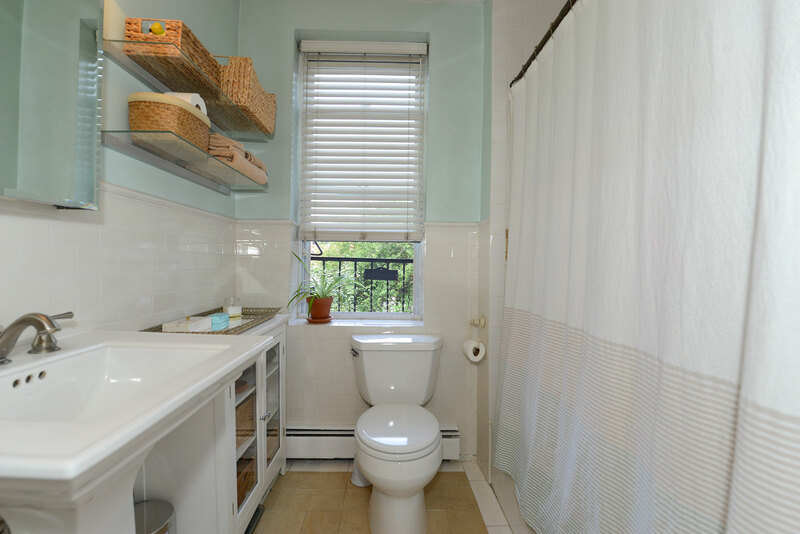 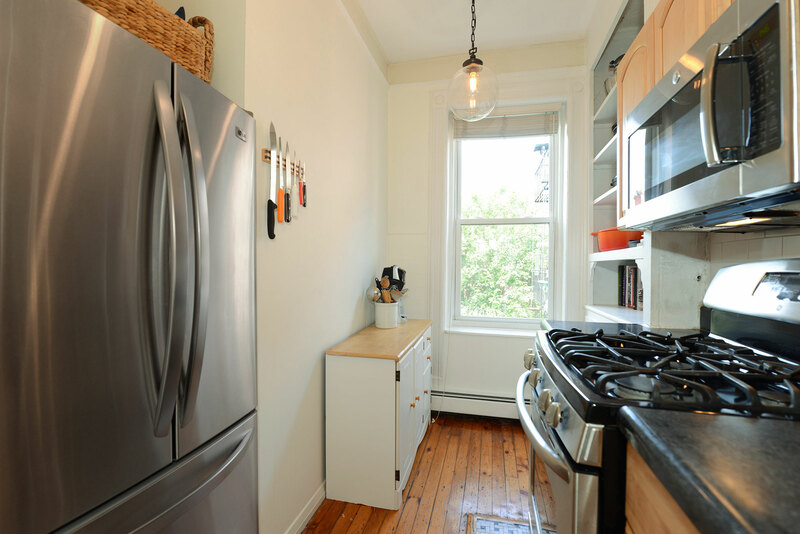 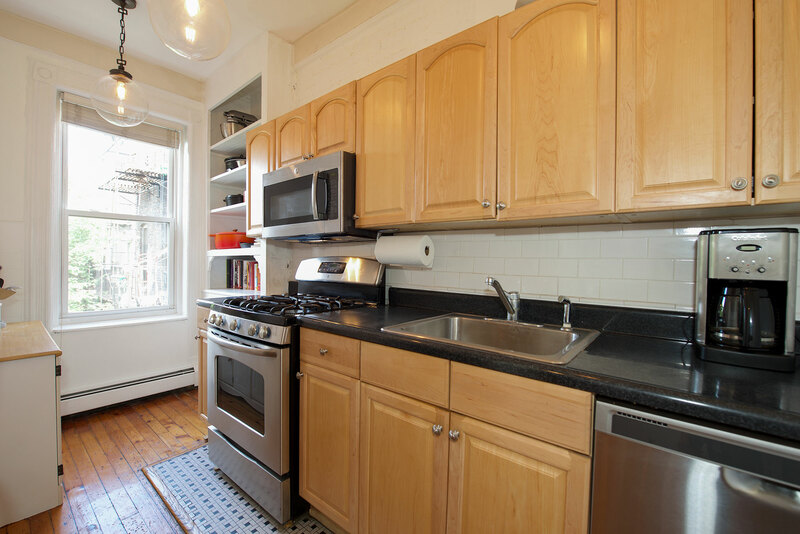 Charming two bedroom, one bathroom in the heart of downtown Jersey City. 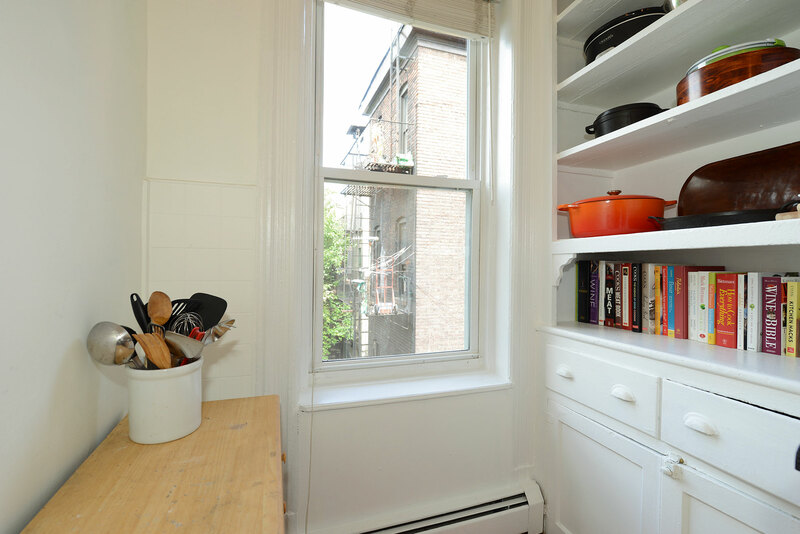 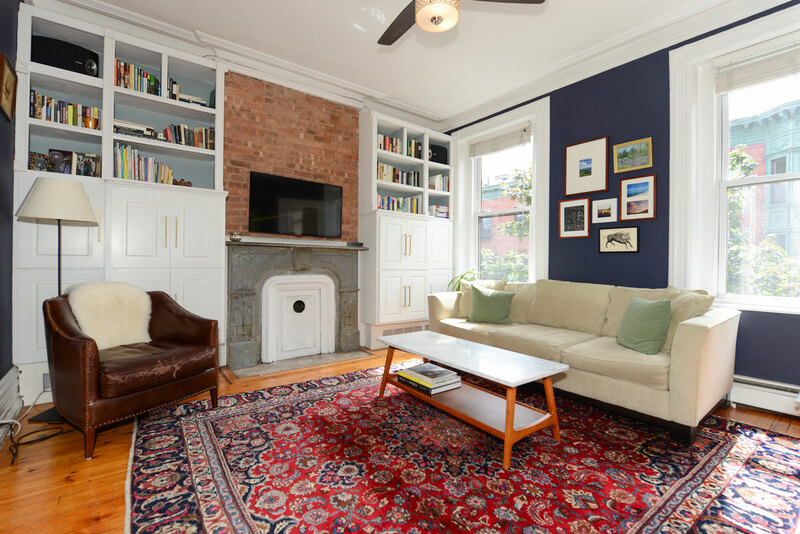 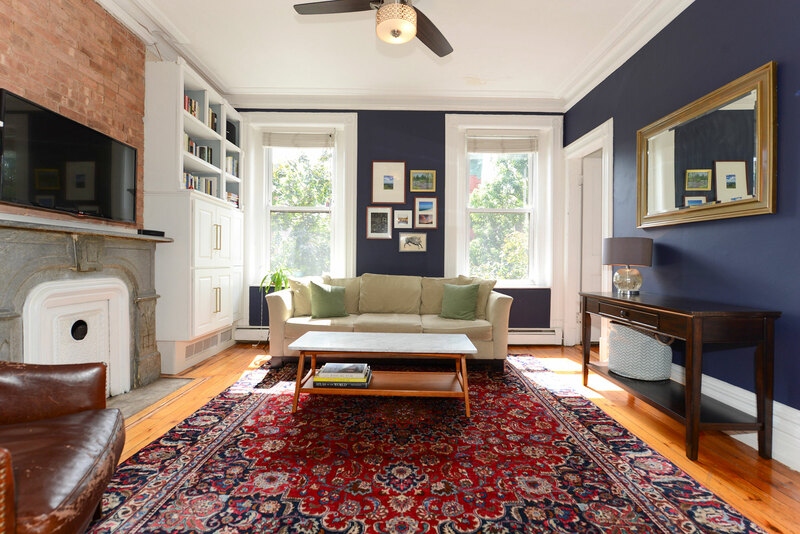 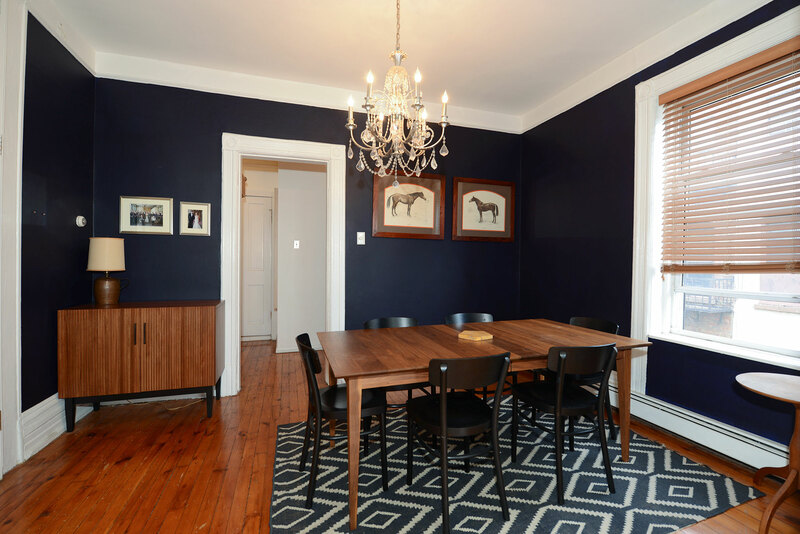 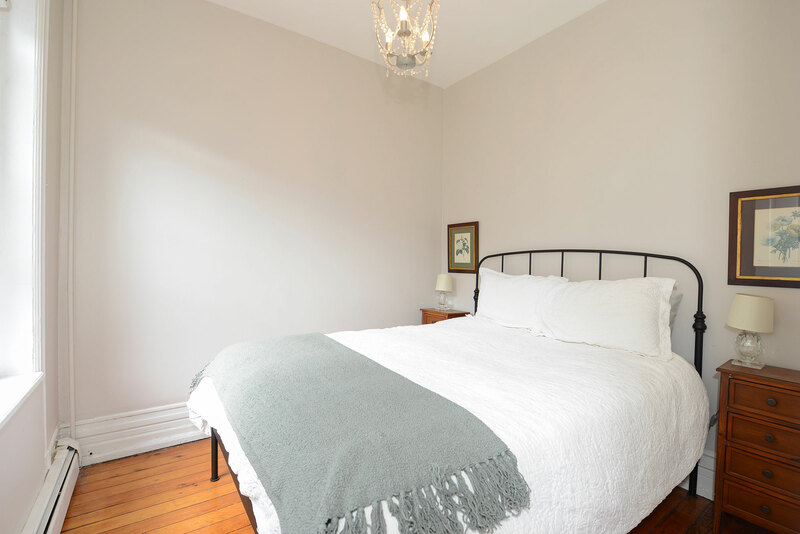 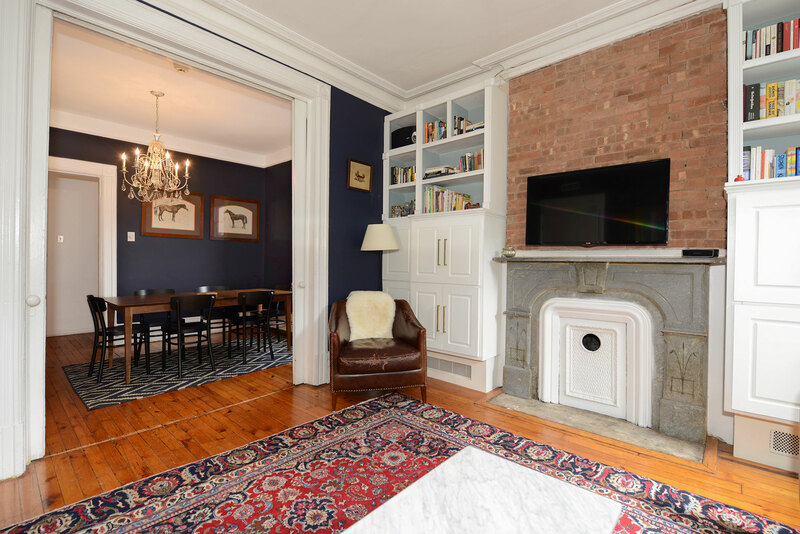 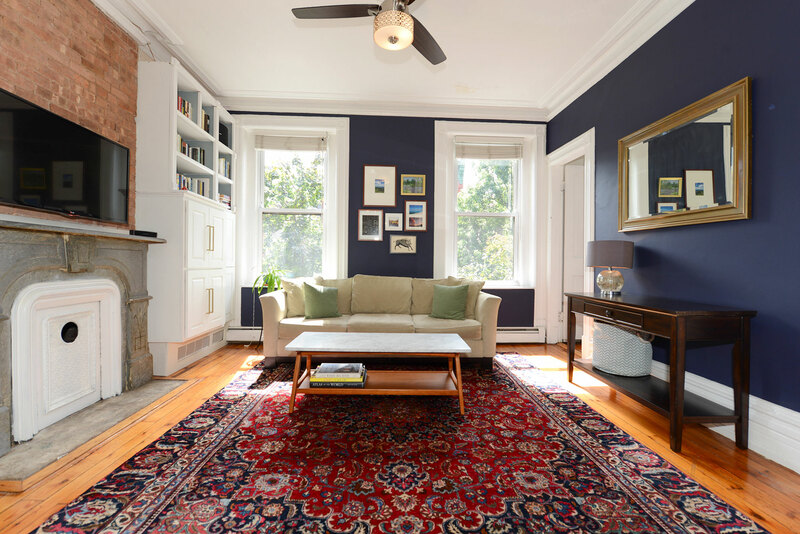 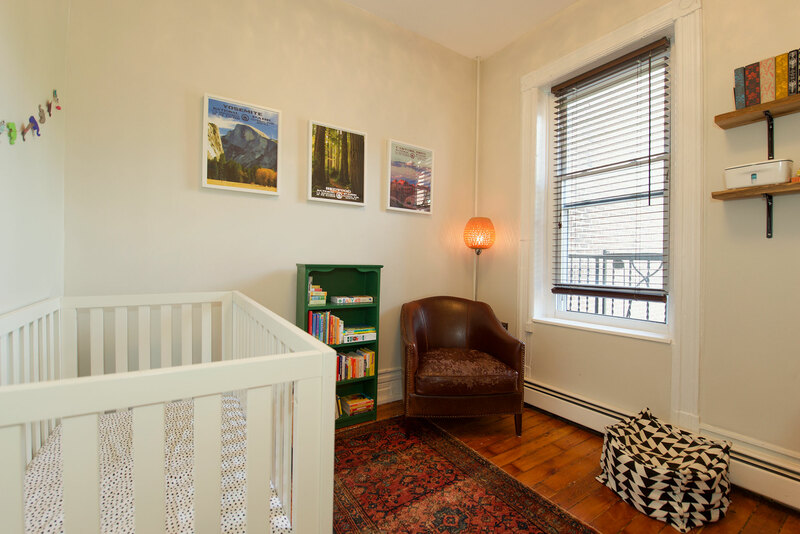 This Van Vorst Park beauty offers a generous living space with a formal dining room and living room, original plaster mouldings, exposed brick, ample built-ins, an original mantel, high ceilings, and wood floors. 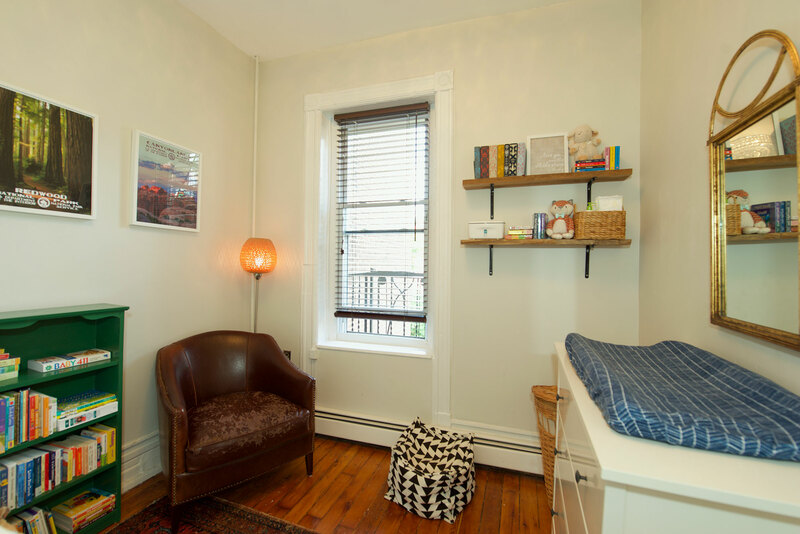 Laundry and private storage located in the building for your convenience. 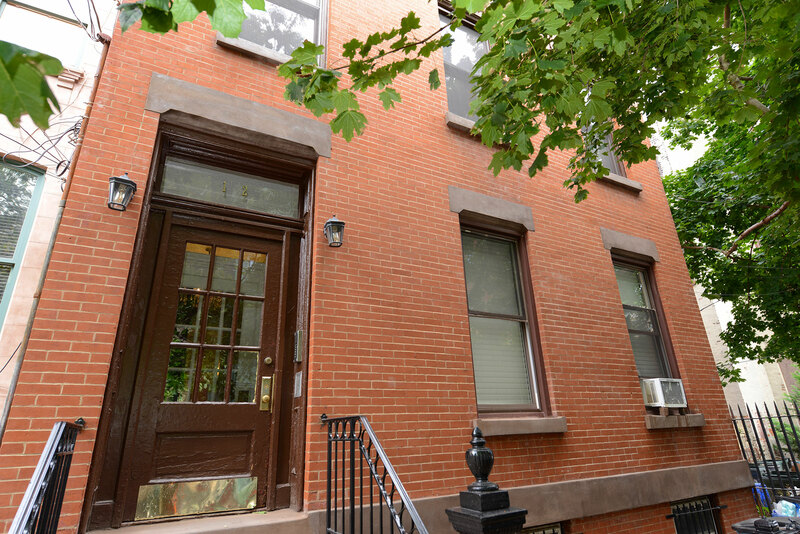 Short distance to the PATH or Light Rail, perfect for commuters!